If you're in veterinary school, chances are you've got monstrous loans. You know that loans are borrowed money, but do you know what happens after you graduate? How do you pay them back? How is interest factored in? Do you have options on a repayment plan? I'm thrilled to welcome Dr. Tony Bartels to help us make sense of it all. We talk about these important questions and also learn about some strategies that may help you save a ton of money in the long run! 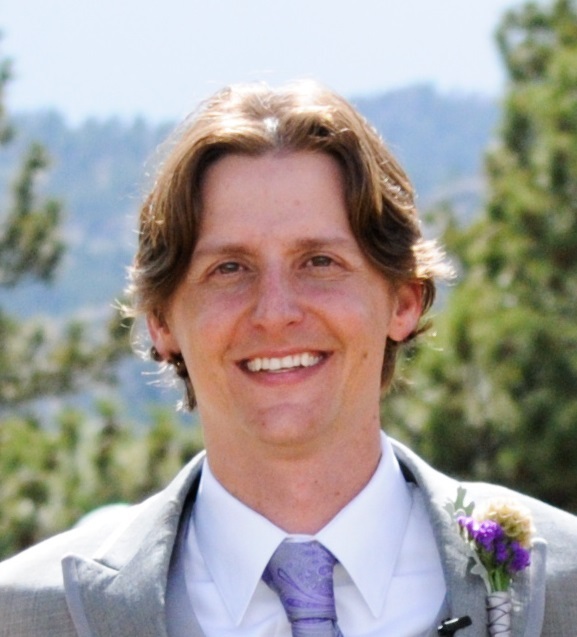 Tony Bartels is a 2012 Colorado State University graduate from their combined MBA/DVM program and employee of the Veterinary Information Network (VIN). He and his wife, a small animal internal medicine specialist practicing in Denver, have more than $400,000 of veterinary school debt they manage using the federal income-driven repayment plans. By necessity (and now obsession), his professional activities and interests include researching and speaking on veterinary student debt, providing guidance to colleagues on loan repayment strategies, helping veterinary students as a VIN Student Advocate, contributing to VIN Foundation initiatives, as well as small and exotic animal practice. When he’s not staring holes into his colleague’s student loan data, he enjoys fly fishing, ice hockey, camping and exploring Colorado with his wife Audra, and their two rescued canines, Herbie and Addi.